The holiday season is upon us, and with it comes seemingly endless food choices, many of which can be harmful to your teeth. 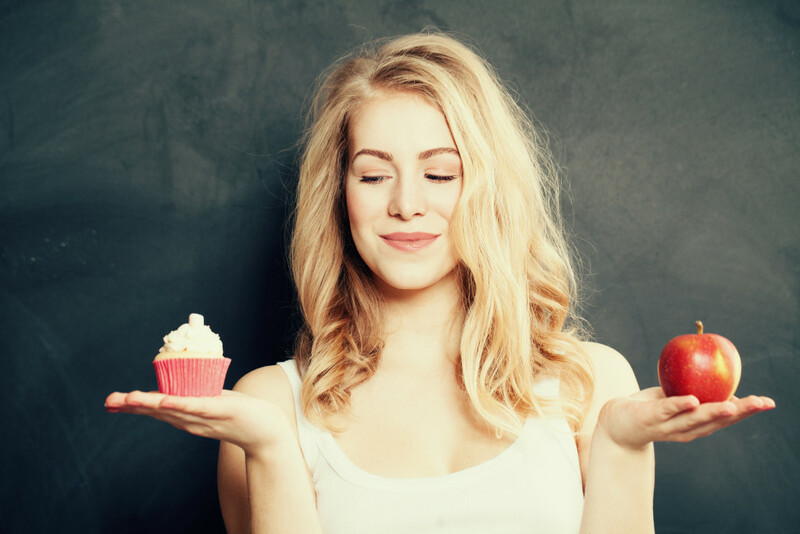 While there is nothing wrong with indulging in all of the delicious holiday delights, when it comes to your dental health, it’s best to enjoy them in moderation and focus the majority of your eating on healthy foods for your teeth. Not sure which holiday foods are best for your teeth? To make it easier, we’ve put together a list of the best healthy foods for your teeth during the holidays. Fruits and Vegetables – Fibrous foods such as fruits and vegetables have a detergent effect on your mouth by getting your teeth cleaning saliva flowing. Aside from good brushing and flossing habits, eating fruits and veggies are your best defense against cavities and gum disease. When it comes to your holiday meal, serve a produce tray with a wide variety of fruits and vegetables as a starter, and consider foregoing calorie laden dishes such as green bean casserole and apple pie for healthier, teeth friendly options such as green beans sautéed in sesame oil and fresh fruit plates served with cream. Low-fat Dairy – Low-fat cheese and milk also increase saliva production and are excellent sources of teeth-building calcium. Include low-fat dairy in your holiday meal by offering hard cheeses with fruit as a dessert option and using skim or 1% milk in your dairy based dishes such as casseroles and mashed potatoes. Protein – Lean protein is another great food choice for dental health as it helps strengthen teeth. Turkey, that much beloved holiday staple, is a fantastic source of lean protein, but to cut down on the calories and unnecessary fat, it’s best to serve it skinless. Another tip for enjoying your holiday meal while also protecting your oral health is to make sure to clean your mouth after you eat any sugary or fattening dishes. Flossing and/or brushing afterwards is best, but even a quick swish of water will help protect your mouth. You don’t have to forgo all of the “fun” foods this holiday season, but by keeping them to a minimum and focusing on dental-friendly foods, you can enjoy your holiday and protect your teeth too! Haven’t been to the dentist in awhile? Schedule a post-holiday cleaning appointment with Dr. Wolnik today! This entry was posted in At-Home Dental Care, Frequently Asked Questions, Seasonal Tips and tagged Dental Care, Food, Holidays. Bookmark the permalink. Follow any comments here with the RSS feed for this post. Both comments and trackbacks are currently closed.